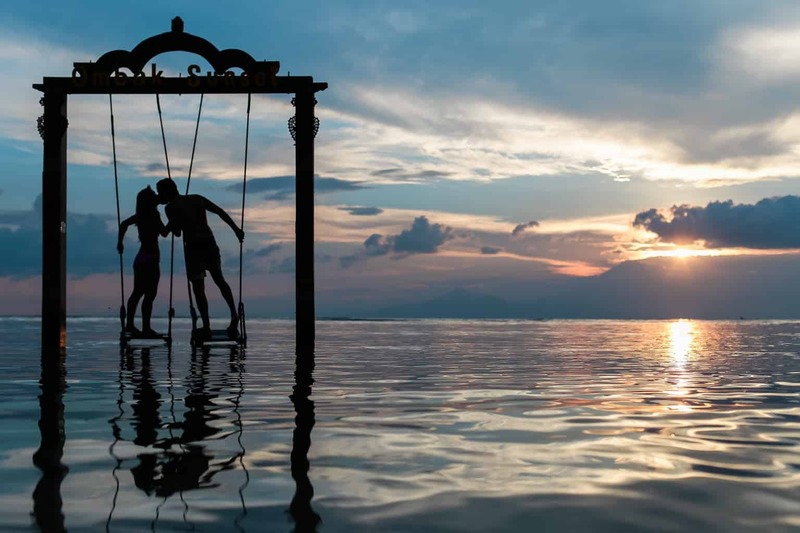 A honeymoon is a special time to celebrate with your partner and enjoy each other’s company. Often it is taken after your wedding, however, more and more often, it is taken some time afterwards. Any time you take it, it should be a fun time to look forward to. Globe Getaways wants to take the stress of planning off your shoulders, and we don’t charge you for this! It’s free! You are welcome to come to us with as many or as few ideas of what you’d like to do and we’ll take it from there. You may know exactly what you’d like to do, or maybe you only know that you’d like a quiet beach and a set of snorkeling gear. Have you thought about what you’d like? Please contact us and together we’ll come up with a plan for your honeymoon. Just think of us like your own personal honeymoon planners–at no cost to you!